Forced to stay in Morson a while longer, Ash takes a job at the local movie theater. Something about the place seems off from the get go, but curiosity drives him to stay and, for a while life seems great. Then Ash finds something carved into the floor under the carpet at the theater. Things spiral out of control when that voice decides to pay him a visit, letting him know that it's not over. And that voice isn't the only thing to survive and cross over into reality. 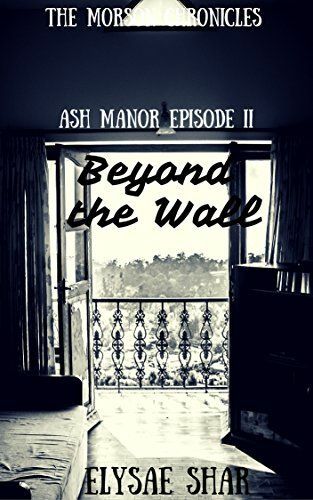 Can Ash figure out what's going on in time to save a friend? A building? And most importantly himself? 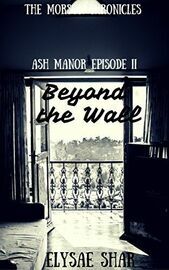 Find out in Beyond the Wall Part 2 of the Ash Manor Series.